Marion McCullum Archibald died on 23 April 2016 at the age of 80, after a short illness. As a woman, she was something of a pioneer in the traditionally male world of numismatics, and the first woman to be appointed as Assistant Keeper in the Department of Coins and Medals at the British Museum in 1965. In that role, her name became synonymous with the study of medieval coins, and particularly with the coins of Anglo-Saxon and Norman England. Apart from the coins themselves she had an abiding interest in associated paranumismatica, including coin-weights, trial-pieces and other lead strikings, and especially coin-jewellery of all periods. This last formed the subject of an exhibition which she curated immediately before her retirement from the British Museum in 1997, although she remained active in research and publication until her death. Marion had been involved in a number of major exhibitions on the early medieval period, and her contributions to the catalogues contain many thoughtful insights into the coinage. She also published prolifically on a wide variety of subjects,including hoards, excavation coins and single finds. In this last area she was one of the pioneers of systematically recording single finds, an approach which has revolutionised the understanding of monetary history in ancient and medieval Britain over the last forty years. She also encouraged the application of scientific analysis to numismatics, reflected in her publication with colleague Michael Cowell of Metallurgy in Numismatics 3 (RNS Special Publication 23, 1996). Other major publications included a volume in the Sylloge of Coins of the British Isles, covering the British Museum’s collection of Anglo-Saxon coins from Athelstan to Edgar (with C.E. Blunt, 1986) and a volume of Cross-Crosslets, Short Cross and Long Cross hoards (with B.J. Cook, 1998). Marion’s bibliography to 2005, together with a short appreciation of her achievements, appeared in a festschrift produced for her 70th birthday, Coinage And History in the North Sea World, c. AD 500-1250: Essays in Honour of Marion Archibald (Leiden, 2006), edited by B.J. Cook and G. Williams. At the time of her death she was working on a volume of Anglo-Saxon and early Norman coin hoards, which, along with other projects, will be completed in her name by colleagues. Marion was actively involved in the wider world of numismatics. 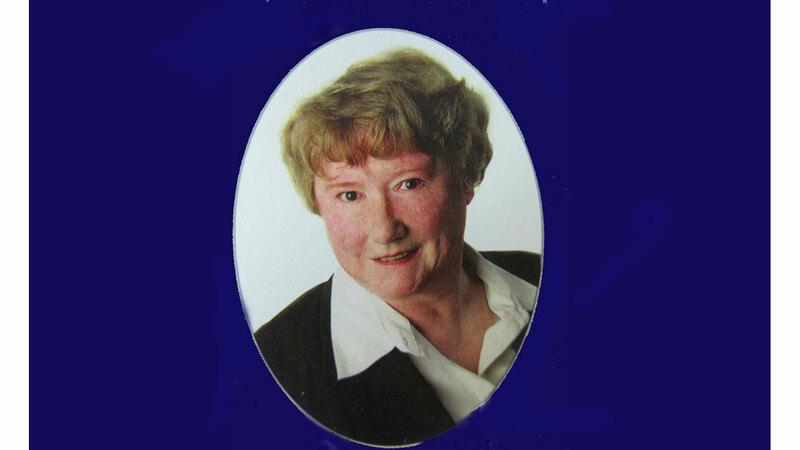 She was an active supporter of the British Association of Numismatic Societies, and took particular pleasure in serving as their president (1986-91). She also served repeatedly as council member and officer of both the Royal Numismatic Society and the British Numismatic Society, and her services were recognised in her election as an Honorary Fellow of both Societies. Marion’s wider contribution to the subject were also honoured by the Sanford Saltus Medal of the British Numismatic Society (1980), the Jeton de Vermeil of the French Numismatic Society (1988) and the Medal of Royal Numismatic Society in 2011.